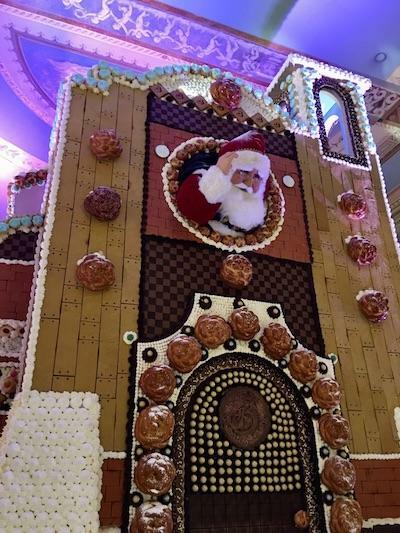 The Broadmoor takes the holiday tradition of gingerbread houses to an ambitious level with 32 years of practice building fantastical, oversized, cookie-laden structures. 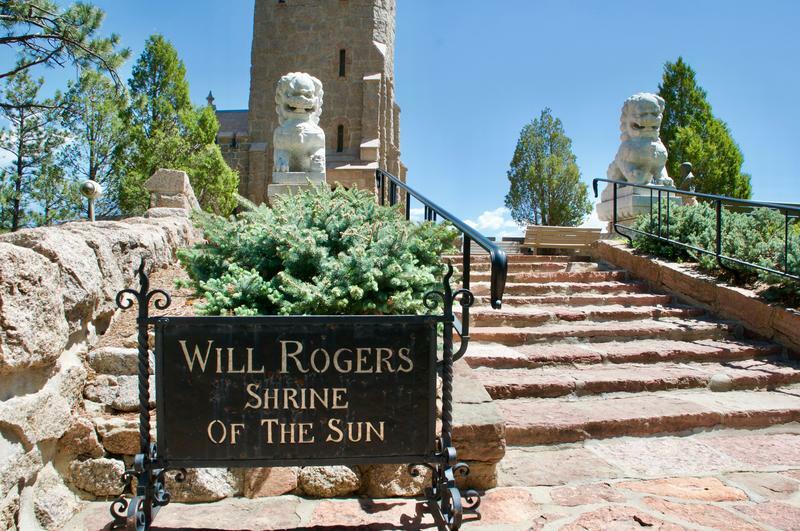 This year, they find architectural inspiration from the Pauline Chapel, a non-denominational place of meditation and prayer that still stands just West of the resort. 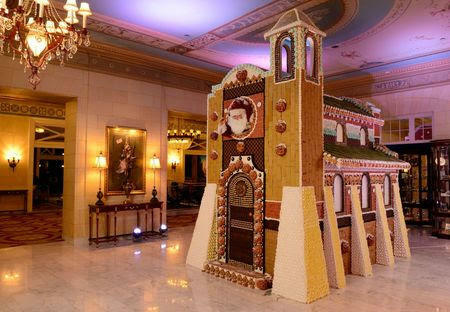 Under the leadership of Adam Thomas, executive pastry chef, and the massive bakery department, The Broadmoor creates a 12-foot tall, 150-square foot edible replica of the small, basilica chapel that was originally built in 1919. The 3,798,114 calorie construction is made possible by the work of 10 master pastry chefs and two carpenters, and totals over 220 hours of labor. 91.5 KRCC is partnering with The Rocky Mountain Food Report to present stories from their website about previews of new restaurants, updates on longtime favorites, dinners, pop-ups and more as they cover the Pikes Peak region’s food scene.